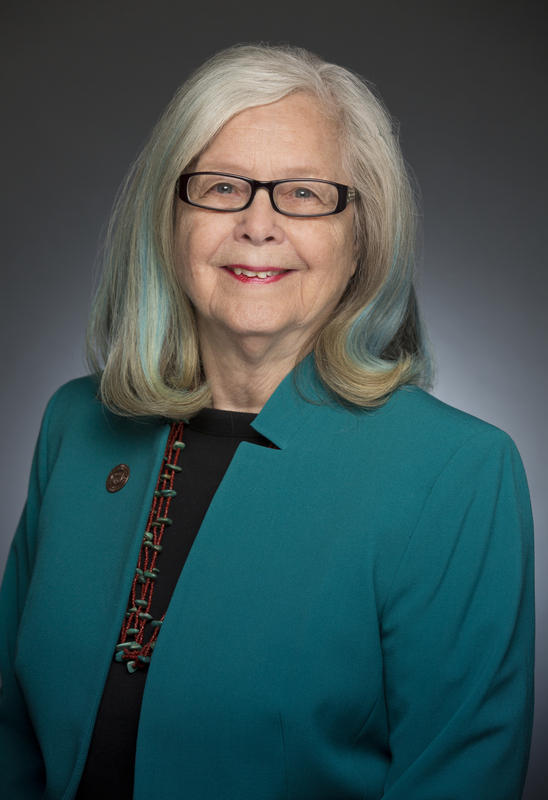 STATE CAPITOL, Phoenix – Children in foster care are one step closer to having their rights clarified in state law now that a bill has passed the state legislature with bipartisan support and has been transmitted to the Governor. Sen. Leah Landrum Taylor sponsored SB 1209, the “Bill of Rights for Children and Youth in Foster Care Act” to ensure children’s rights are confirmed in law. “Children in the foster care system are at an extremely vulnerable stage in life whereby they might be moved from house to house without knowledge of their full rights. This piece of legislation would enumerate the rights of children in foster care, so there is less confusion on what they are permitted by law,” said Sen. Leah Landrum Taylor. The list of 22 rights includes items such as the right to live in a safe environment, the right to know why the child is in foster care and case plans and the right to speak with a caseworker (if over six years of age). In addition, children are allowed to participate in age appropriate service planning or may request someone to participate on their behalf or in support and to attend their court hearing and speak to a judge. Children over age 16 are afforded an additional list of seven rights including the ability to attend adult living classes, to a transition plan with career planning and assistance, to be informed of educational opportunities, to assistance in obtaining an independent residency once the child is too old to remain in foster care, to request a court hearing to determine medical consent to care and to receive personal information within thirty days of leaving foster care (birth certificate, immunization records, education portfolio and health passport). A number of these actions are currently afforded by Child Protective Services in the Children’s Service Manual, which provides a guideline. There is not currently a place in state law that affirms the list.